Feeling secure in your home or business means having all of your locks in excellent working condition at all times. 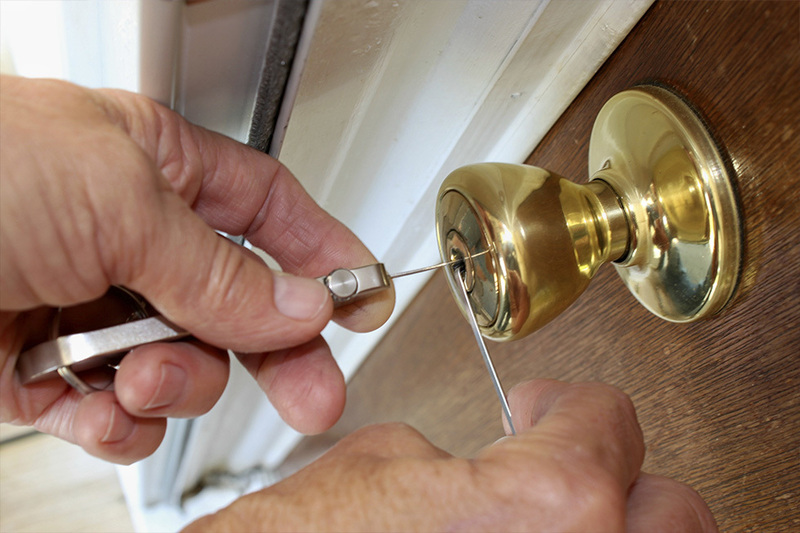 If you question the integrity of any of your locks, call Locks & More to schedule an appointment to have one of our qualified technicians come out to inspect and service your locks. Our trusted experts bring and have at their disposal all the necessary resources to do a professional and speedy job. Whatever your budget we have a solution that will meet your needs while providing friendly and professional service. Locks & More specializes in replacing lost car keys as well as duplicating and repairing keys and remotes. Whether it's a fob, proximity remote, remote head key or standard transponder car key, our Westfield store located at 61 Southwick Road Westfield, MA. or our Pittsfield store conveniently located at 661East Street in Pittsfield, MA is your one stop shop for all of your automotive locksmithing needs. Our state of the art equipment and access to manufacturer information allows us to service most make and models including but not limited to: Toyota, Nissan, Dodge, Ford, Chevrolet, Cadillac, Mazda, Hyundai, Kia, Honda and most other foreign and domestic makes and models. 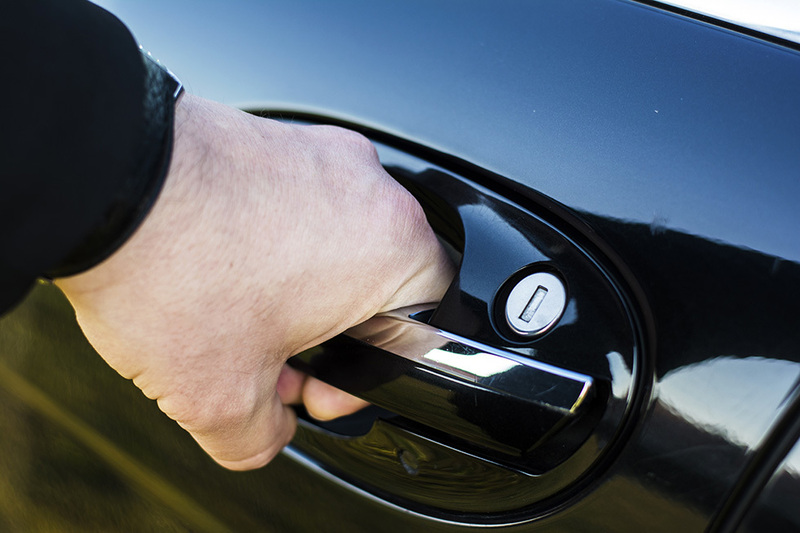 We are the Westfield area's only local car locksmith that provides an alternative to expensive dealership prices while still offering OEM (Original manufacture) products at a fraction of the cost. ​Honda / Lexus ignition lock failure. Will your key no longer turn in the ignition? Is it getting difficult to turn? We can help. Let Locks & More rebuild your ignition to original specifications for a fraction of the cost.. The local Honda dealer charges over $600.00, which does not include the expense and time of having the car towed to the dealer. We can rebuild your ignition where it sits or you can bring it in to the store for a significant savings of time and money.